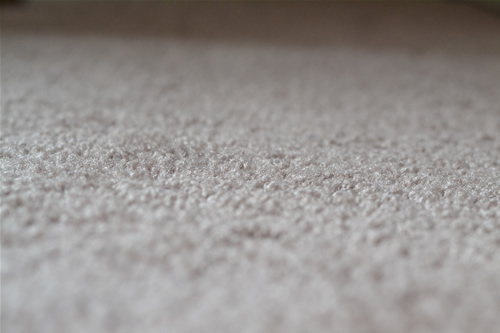 CLEANING SERVICES | Kramer's Carpet Care: Carpet Cleaning, Roof Cleaning in Perkasie, PA.
We’ve all seen this, mildew and algea feeding on your siding! 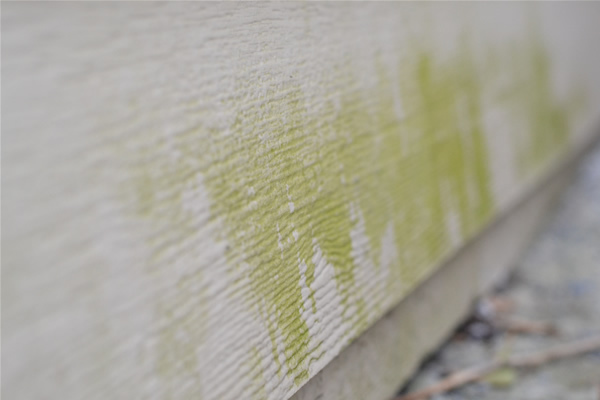 Even though your siding contains an anti-algae agent, that chemical can wash out over the years when sunlight, frequent rainwater and harsh weather hit it, leaving your siding covered in dirt and green. It then becomes necessary to get rid of it before it does further damage using a commercial powerwasher. Kramer’s has a powerful state of the art powerwasher to remove all dirt and grime from your siding, leaving it looking new. We’re quick, efficient and thorough, getting your siding to look fresh once again. 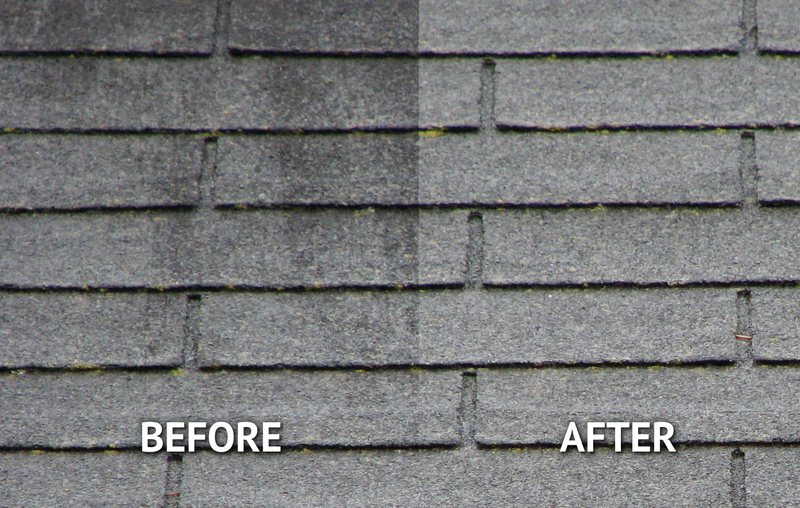 There are many reasons to keep your roof clean. Not only is it a reflection of your curb appeal, but moss, algea and mold can eat away at it, causing leaks and damage to your home. 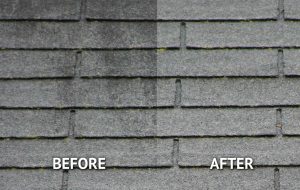 We can clean your roof easily using our low pressure hot water system, lifting dirt stains and other types of growth from it. Contact us for a free estimate!